The latest developments in printing technology have refined what used to be a messy printing job. One of the hottest items in the repertoire of printed products is screen printed t-shirts. These work well for promotions, bulk orders, or even personal favorite T-shirts that you want to have decorated. 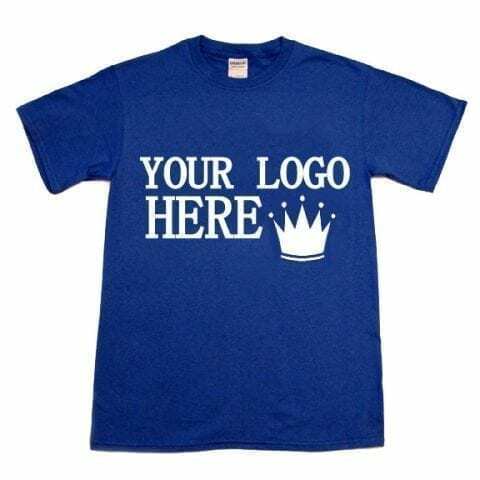 With online companies specializing in screen printed t-shirts, your designer T-shirts are just another mouse click away. This makes wearing T-shirts more fun than ever. You can upload a logo of your company, or have your favorite baseball team etched in to personalize your tee. You can custom tailor your screen printed T-shirts to mix and match any design you please. Along with T-shirts, you can also have your sweatshirts, bags, mouse pads, cups, and hats screen printed as well. This is a great time to be involved in printing, with easy-to-use printing applications that can transform your ordinary T-shirts into a fashion statement or even a personal statement. What’s unique about screen-printing is that it showcases your style, and this works well for any occasion. Screen-printing is a technique that offers high quality, because the designs are durable; the designs on screen printed T-shirts do not fade or flake away while washing. If you need to select T-shirts for special occasions, you can choose from an array of premium brands, like polo. This makes for a truly memorable t-shirt to be worn to your unique event. Luxury tees made from the choicest material allow for better clarity during printing, and this adds an exceptional appeal to your apparel. Online screen-printing is a method that is inexpensive, and you can get your tees printed in no time at all. Some services also have rush hour services that can deliver your fancy T-shirts. You can also save on fees when you order tees in bulk – sometimes up to 25% off the original price.